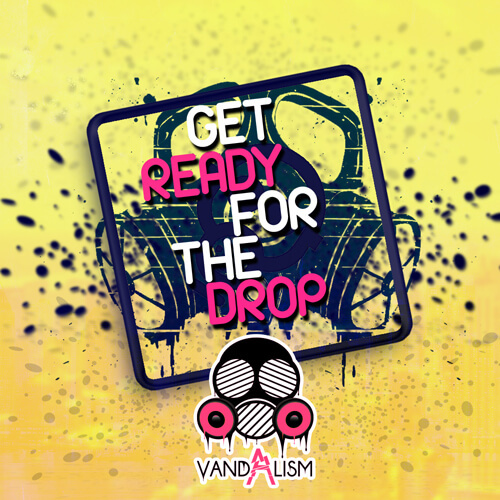 ‘Get Ready For The Drop’ from Vandalism is a comprehensive sound effects pack that contains eight-bar mind-blowing build-up effects. This well-crafted sample library provides you perfectly designed uplifters, risers and whooshes, ready to create maximum tension before the main drop of your track. This pack includes FX loops prepared with masterclass audio manipulations, maximum precision and with the highest quality. There is no other pack that gives you the most powerful build-ups. These aren’t just typical effects, these were made by using a lot of techniques, layers and filters. You can easily make your track more attractive with this essential selection of sound effects. An epic drop needs amazing build-ups, so this is a must-have sample pack for your library! This pack is all you will ever need for all your FX needs across all genres. ‘Get Ready For The Drop’ is a great addition to Vandalism’s ‘Just Before The Drop’ pack.